You can find the cheapest deals of hotel rates with Travelbook Philippines! We know your struggles to look for affordable hotels in different countries, to mention that more hotels are luxury in its prices. So, what can Travelbook Philippines offer you? In the Philippines, you can book through Travelbook.ph in the hotels in Luzon, Visayas, and Mindanao and there are hundreds of hotels where you can book for your next travel destination. You can book not just hotels but tours and more recreational activities by navigating their website easily. Go to www.travelbook.ph and the website will appear right in front of your computer’s screen, just make sure to fill the few informations needed! Type your destination, time when you will check in and check out, and whether you are going to travel local or in international. Next, type the number of rooms you needed. After clicking the search button, they will give you suggestion of hotel in affordable prices. If you think that the hotels offered in Travelbook is still a bit pricey, you’ll probably need discounts or promos. 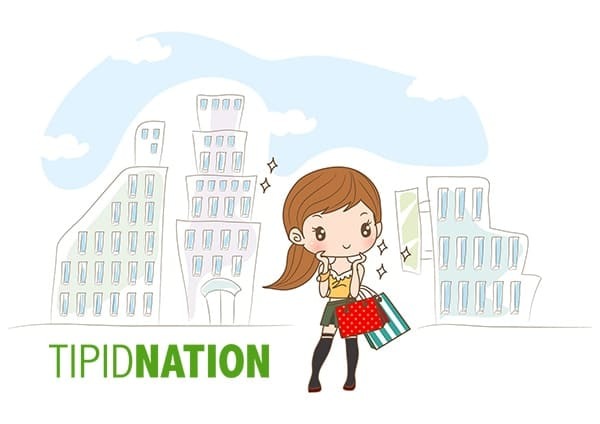 The good news is TipidNation is listing promo codes for Filipinos who wants to have a memorable getaway with their loved ones, also with their companions. Just visit our website regularly and we’re delighted to show you the best deals!